"Who Sampled It Better?" #16 - "The Boss" Results! 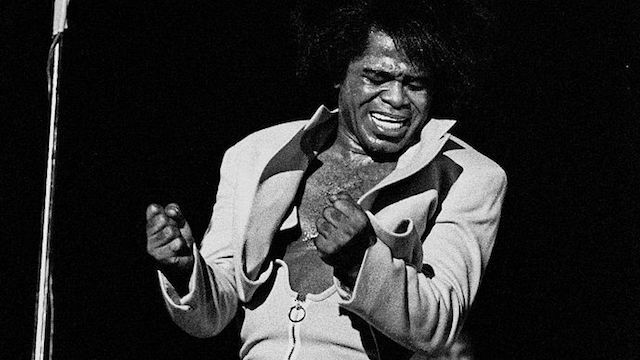 For your review here's the James Brown song everyone voted on for the last week, a certified "Godfather of Soul" classic track. Take a listen to the winner below!